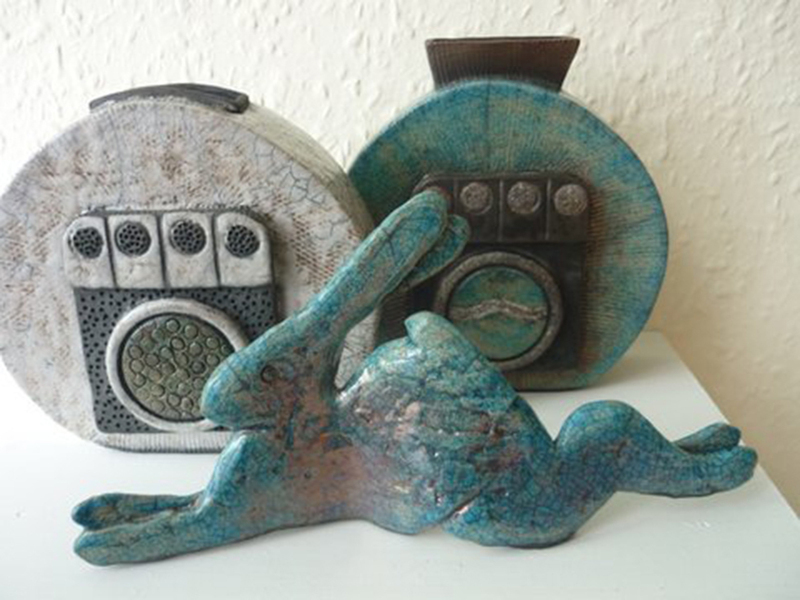 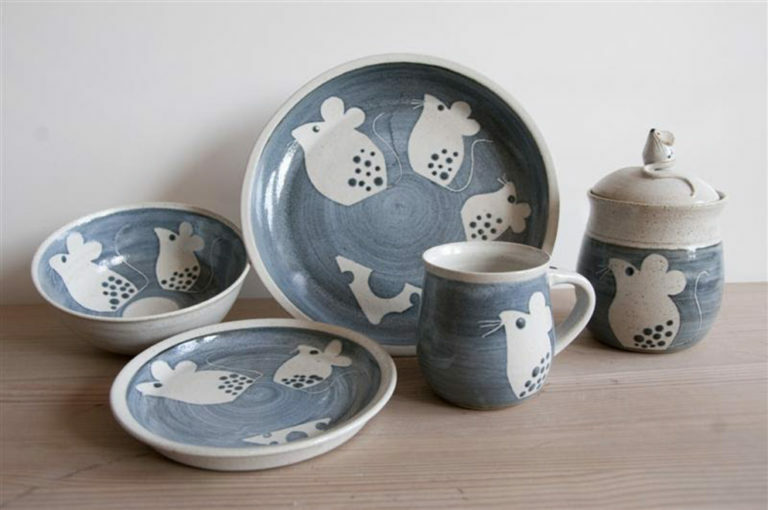 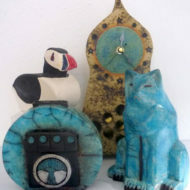 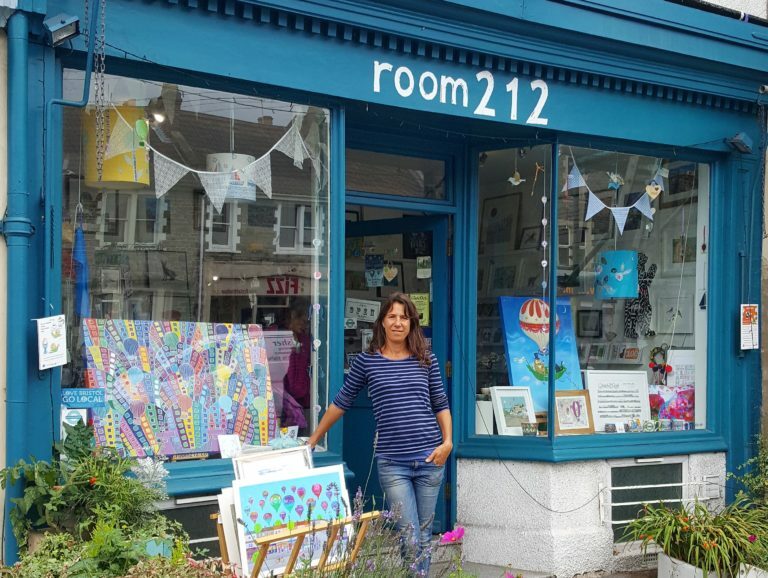 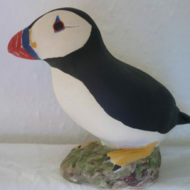 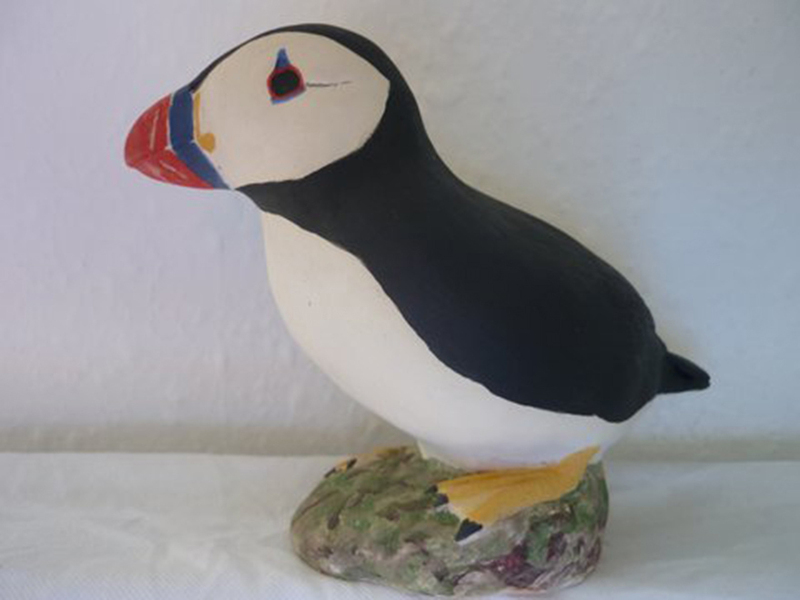 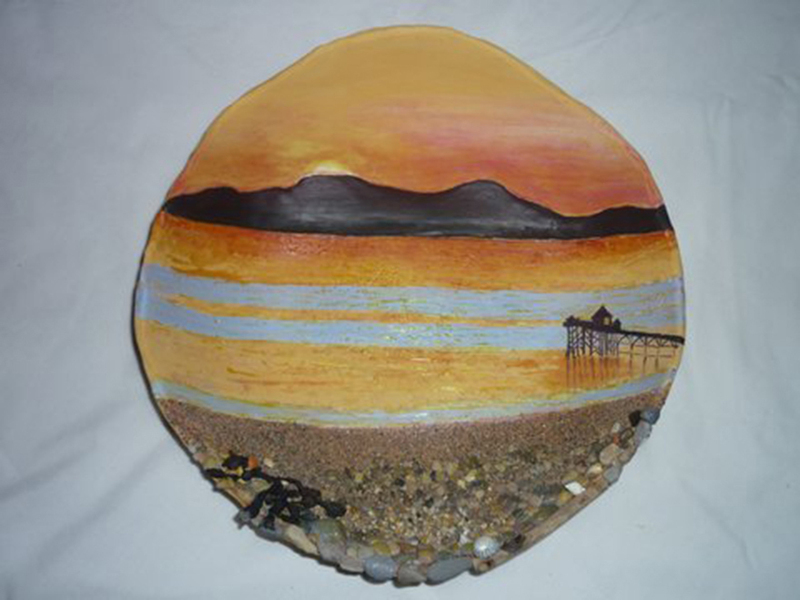 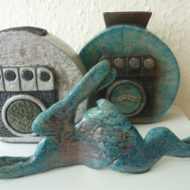 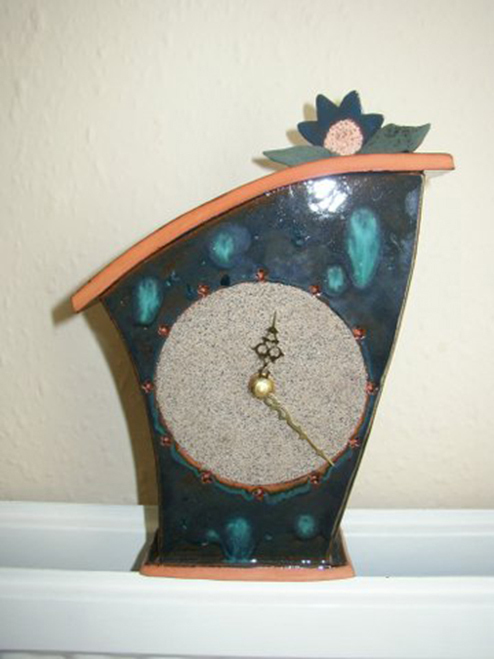 John designs and makes a wide range of stylised creature figures, clocks, bowls, plaques, sculpted pieces and more in stoneware and earthenware clays,including raku-fired pieces. 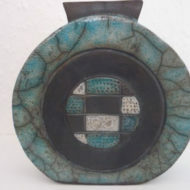 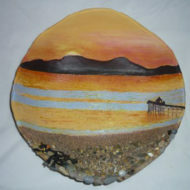 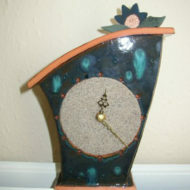 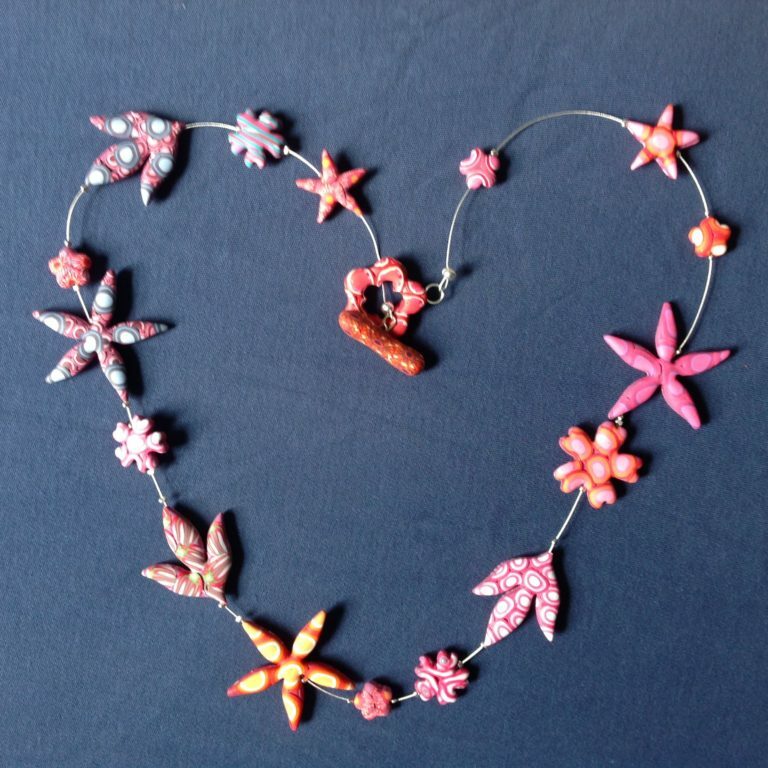 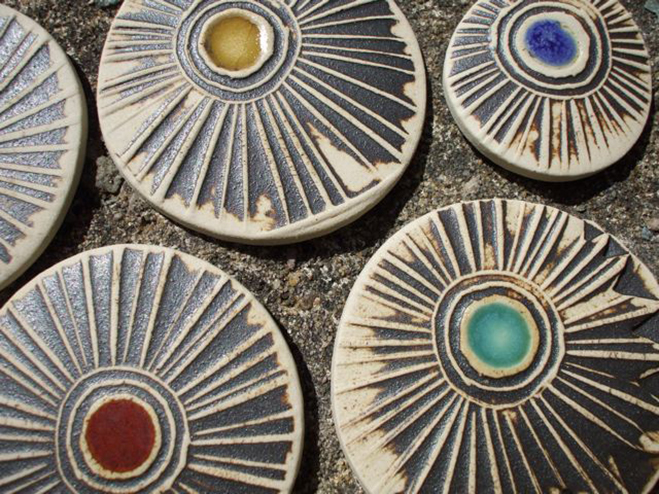 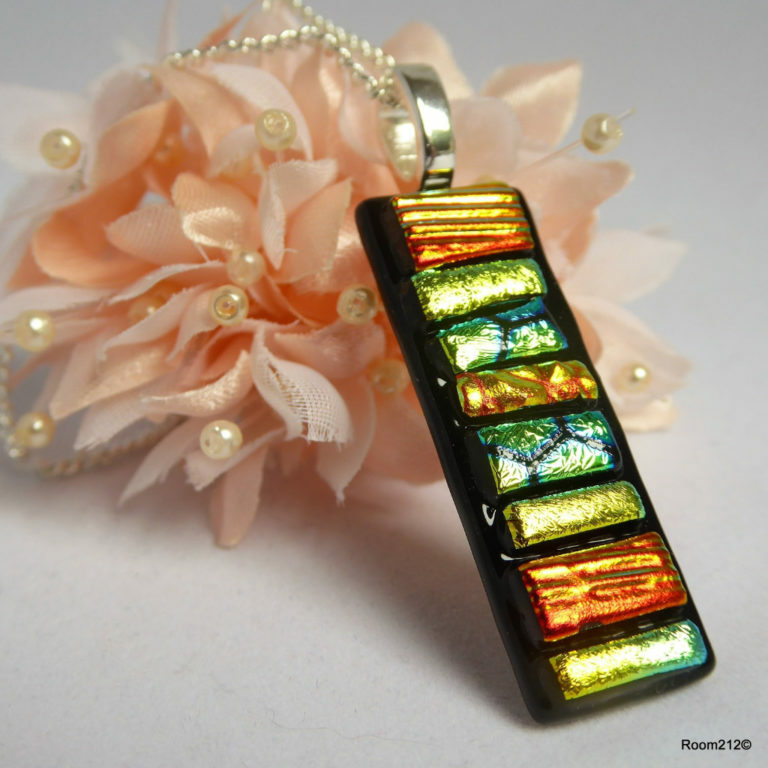 His work, produced using most pottery making techniques, is interpretive and tactile,often surface textured and decorated with a variety of glazes (some bright,some muted) and oxides. 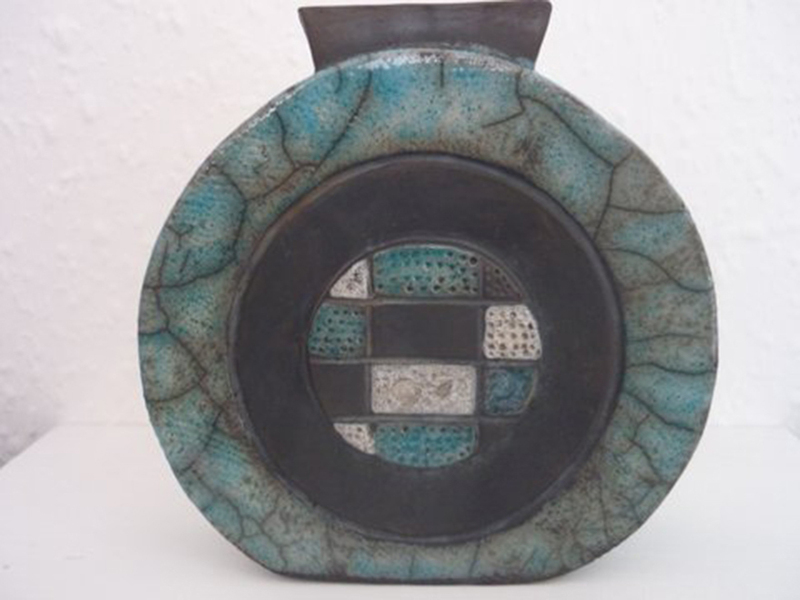 The natural world and the decorative style and form of Art Deco are the major influences on his work.